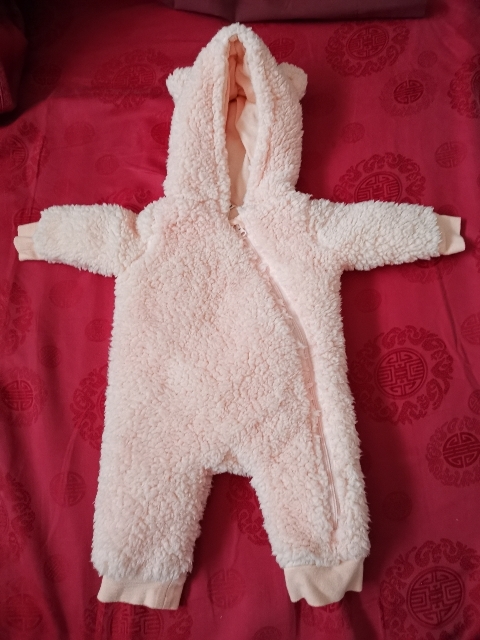 2 winter onesie for your baby up to 3 months. Can be bought together for 100 or separately for 60. In like-new condition with no stains. 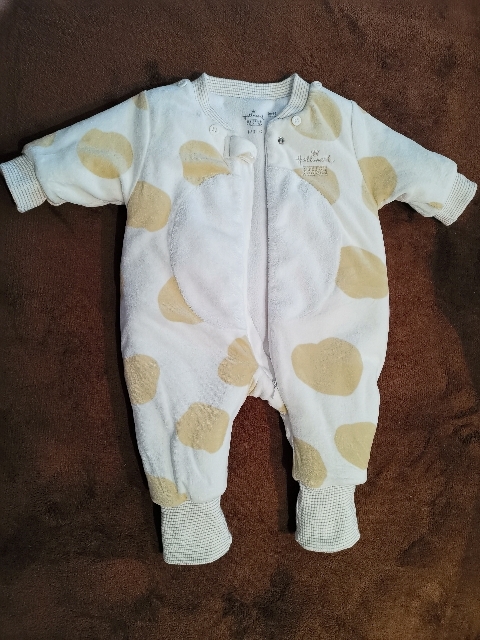 Both have only been worn once, but now baby has outgrown.